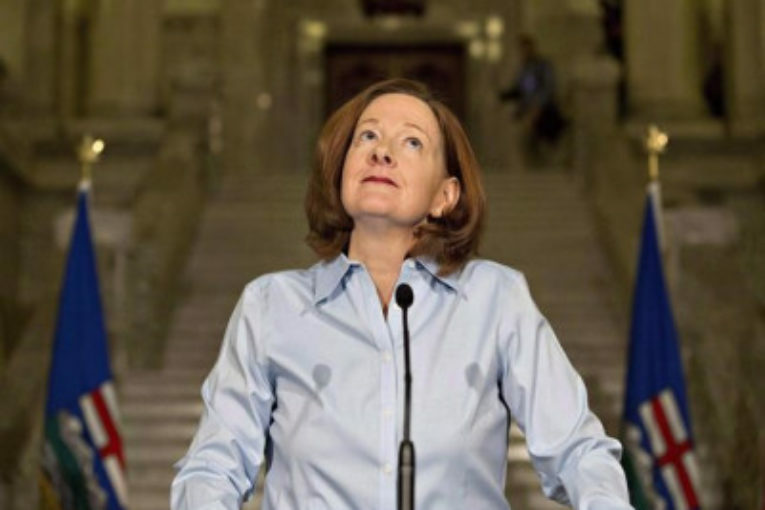 CALGARY — Former Alberta premier Alison Redford has taken a new job as policy adviser to Afghanistan’s minister of energy. The World Bank says Redford has been hired as a consultant, but wouldn’t confirm her specific job title. Her LinkedIn page says she started in the position through the World Bank Group this month. The job description says economic growth will be developed in Afghanistan by attracting international oil and gas investment. Redford stepped down as premier in March 2014 after 2 1/2 years in office marked by a public scandal over lavish spending on herself and her inner circle. Her earlier career included a number of postings in some of the world’s most troubled regions, including Afghanistan. Redford, a lawyer, was one of four United Nations international election commissioners who helped administer Afghanistan’s parliamentary elections in 2005. After that, she was an adviser to the Canadian government on its future involvement in the country. Redford also worked on South Africa’s national elections in 1994. Many of Redford’s political woes stemmed from revelations of a $45,000 trip to attend former South African president Nelson Mandela’s memorial in late 2013. Stephen Carter, Redford’s former chief of staff, said she’ll do well in her new position. Carter, who says he has not spoken to Redford in years, said other former premiers whose tenures ended on a low note have had an easier time post-politics than Redford has.